Actor Kim Joo Hyuk's one-year memorial service will be held in private. On October 27, his agency Namoo Actors released an official statement revealing the memorial service for the first anniversary of the actor's tragic passing would be held in private with family, acquaintances, and colleagues. As previously reported, Kim Joo Hyuk passed away from an unexpected car accident in which he's expected to have lost consciousness at the wheel in October of 2017. "Almost a year has passed since the late actor Kim Joo Hyuk left us. We're positive that all of your hearts and sincere prayers for actor Kim Joo Hyuk, who left the world suddenly, have reached him in heaven. Namoo Actors plans to open a small memorial hall to commemorate the first anniversary of his passing. We would like to inform the reporters who have many questions. The memorial service for the first anniversary of actor Kim Joo Hyuk's passing wil be held in private. The deceased's acquaintances and colleagues will gather to honor him quietly. Considering the simple and thoughtful nature of the deceased, we won't release details, such as the location and attendance list. Therefore, we sincerely decline the filming and reporting of the event in accordance with the private process. 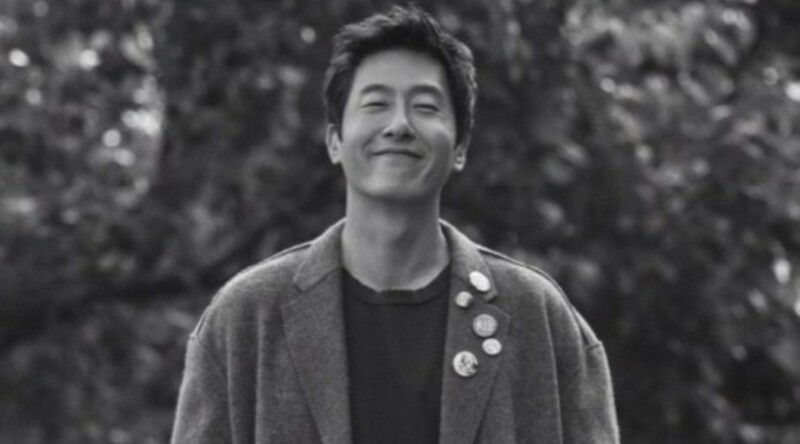 In addition, we ask for you to refrain from filming and reporting about the family's columbarium, so the actor Kim Joo Hyuk and his family can rest in peace. Thank you again for your love and attention to the deceased. Namoo Actors will always remember and love Kim Joo Hyuk, who was a great actor and friend. Thank you." Btw allkpop it should be "unexpected" not "an expected."